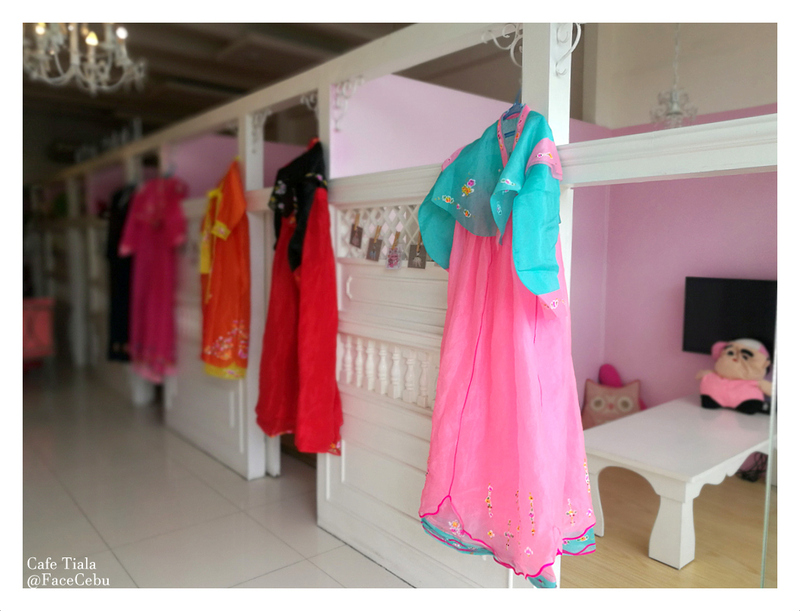 Did you dream of being a prince or princess sometimes in your sleep? And in your dream, you were wearing that grand and colorful outfit while enjoying a cup of tea. 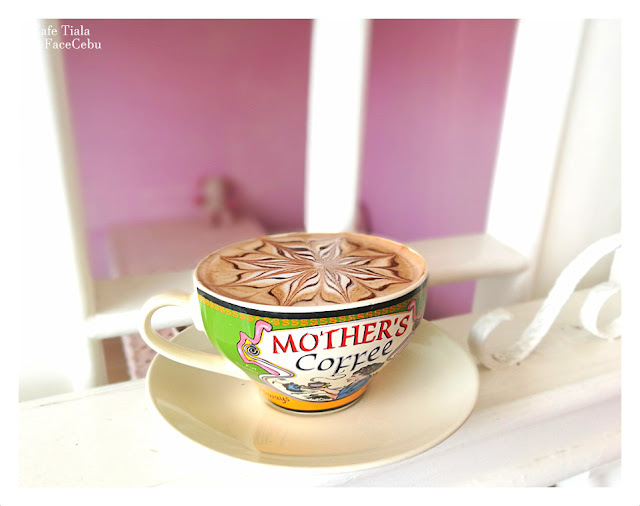 Well, wake up now! 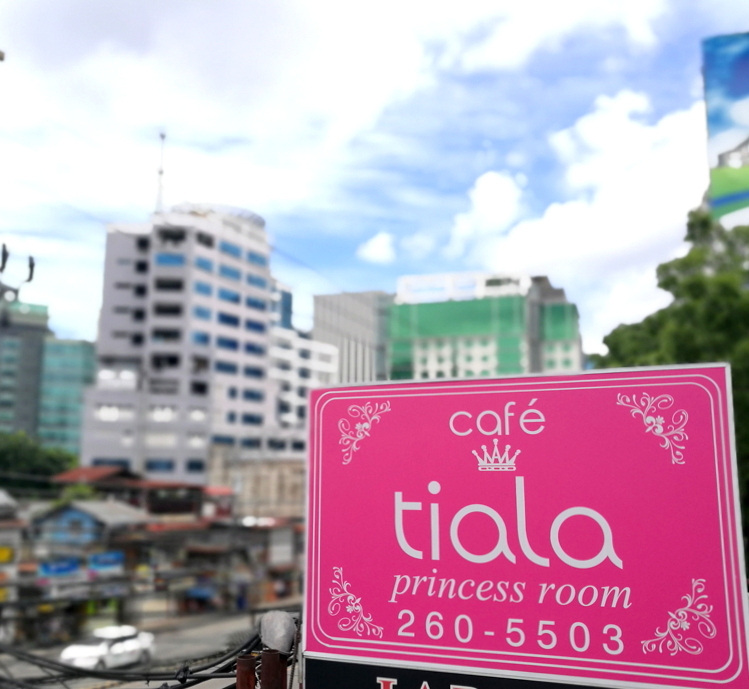 Come to Cafe Tiala and let's savor that moment in a real-life experience. 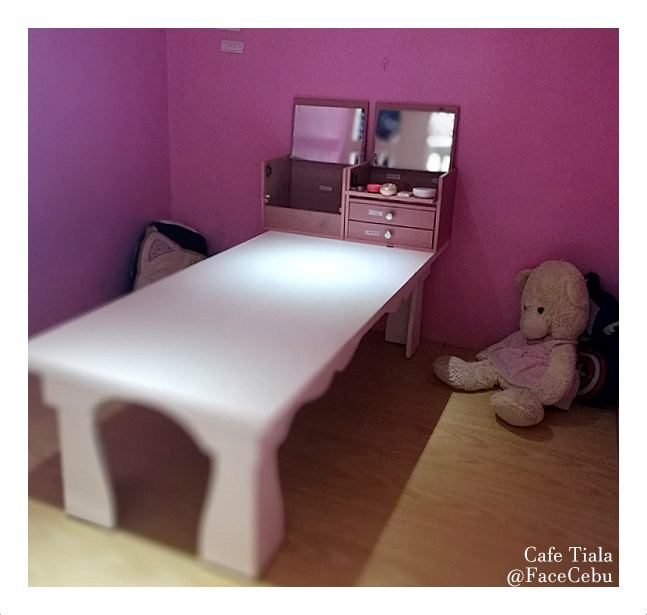 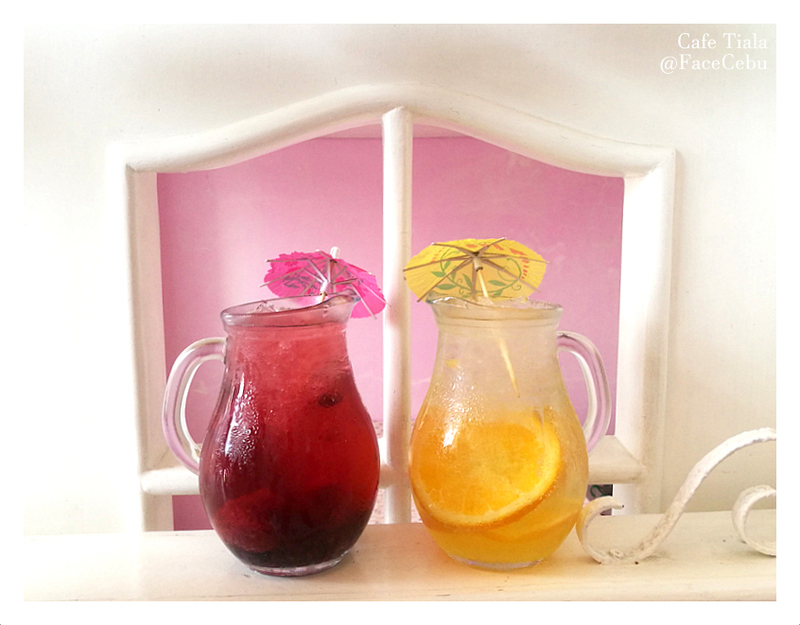 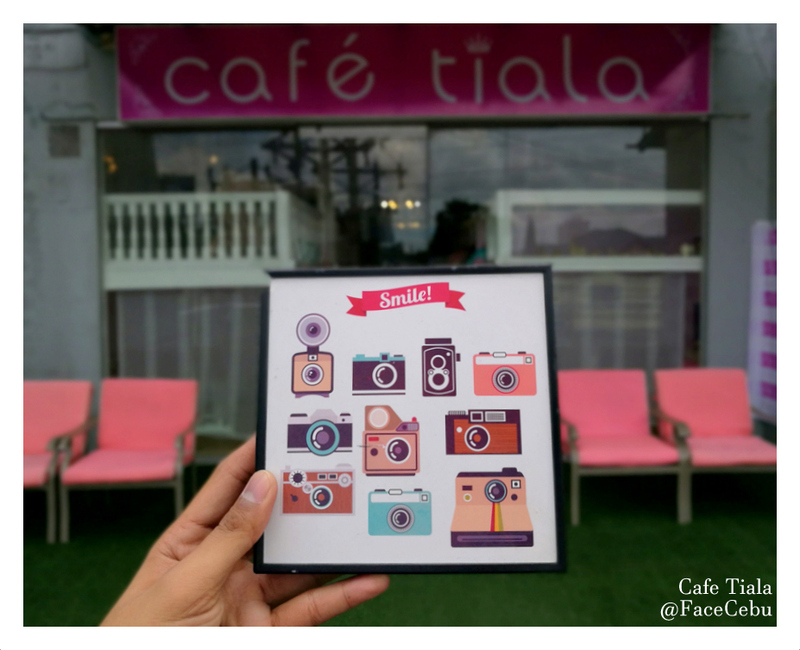 Operating for almost 3 years already, Cafe Tiala opened its door to Locals and Tourists last March 2014. 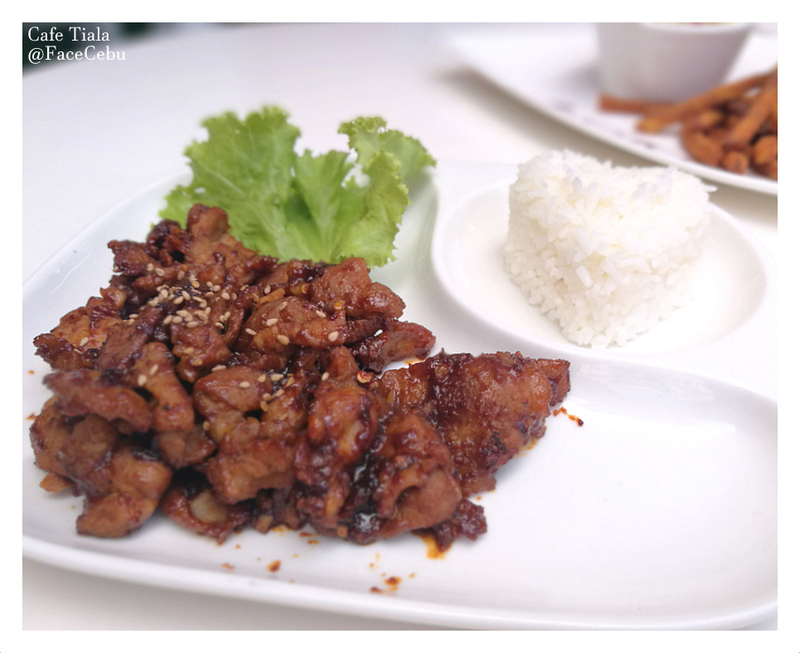 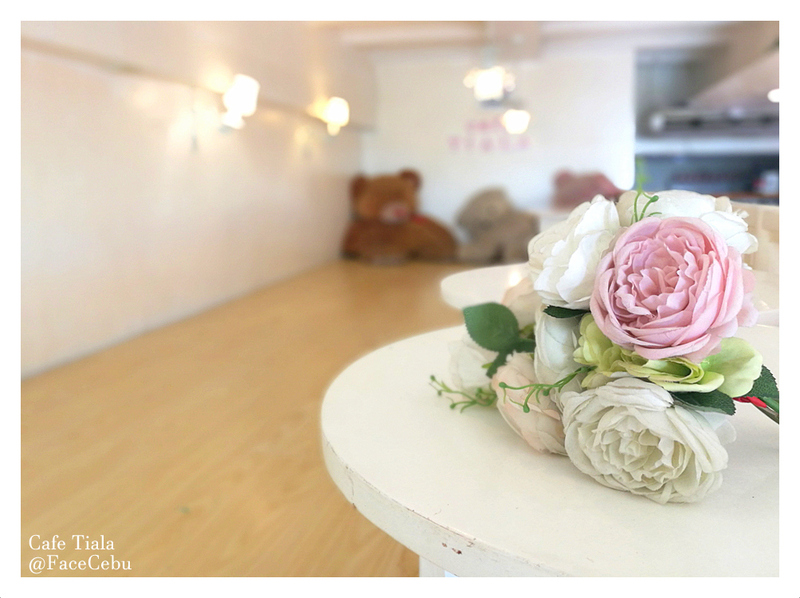 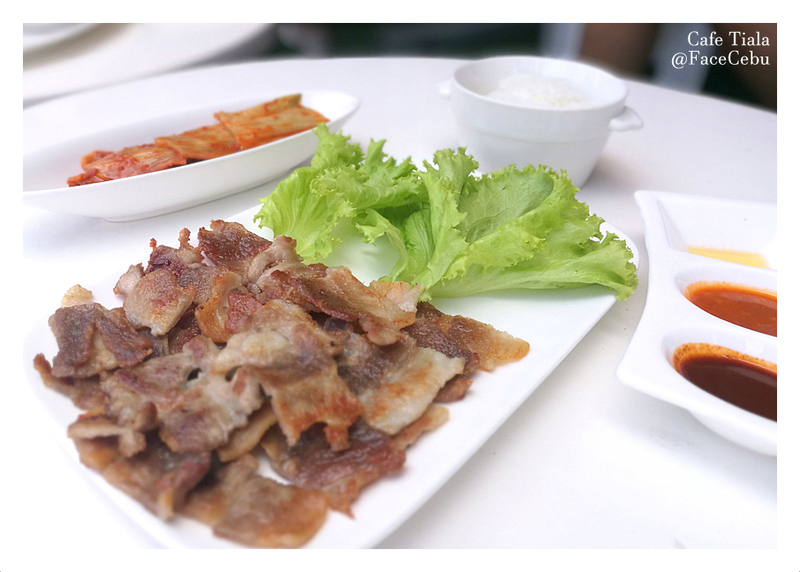 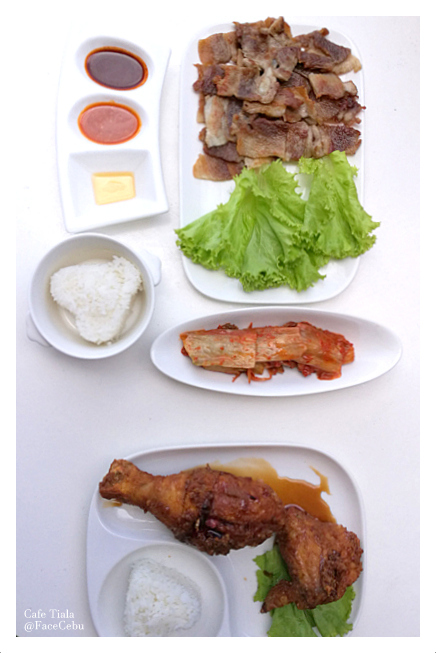 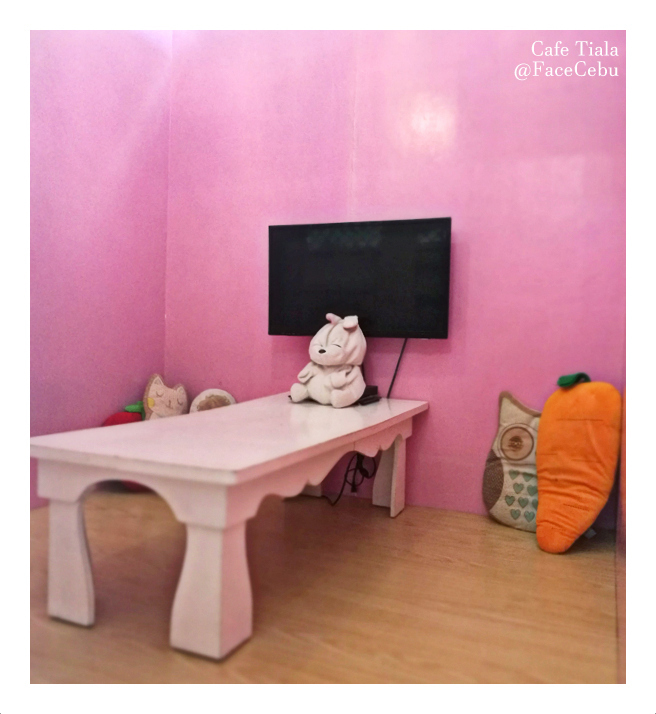 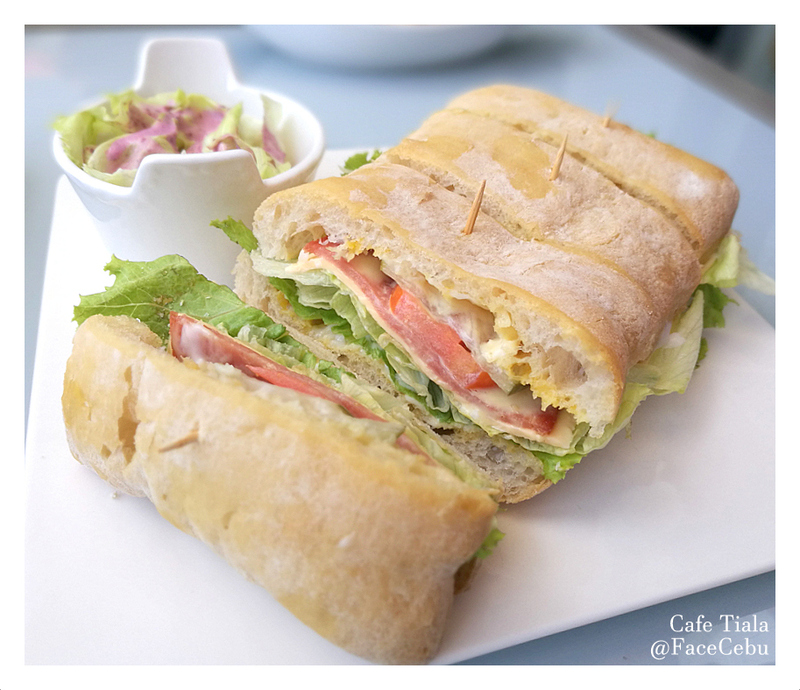 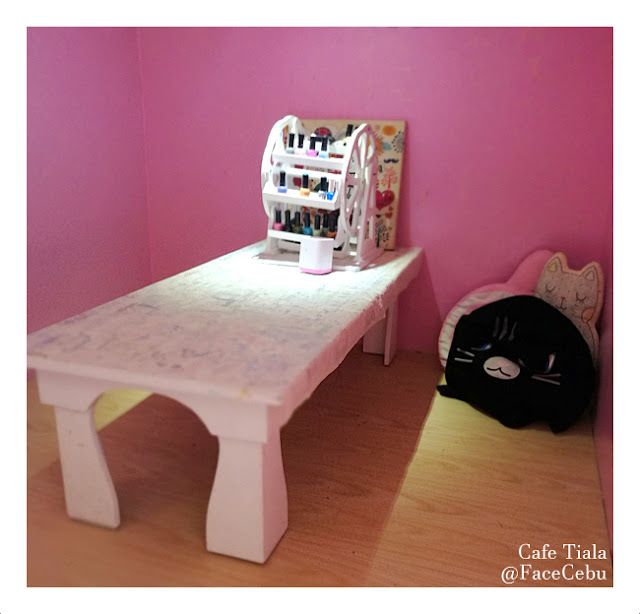 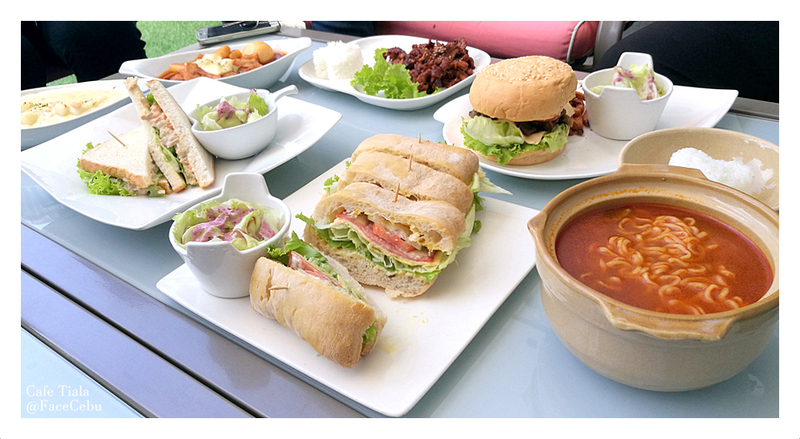 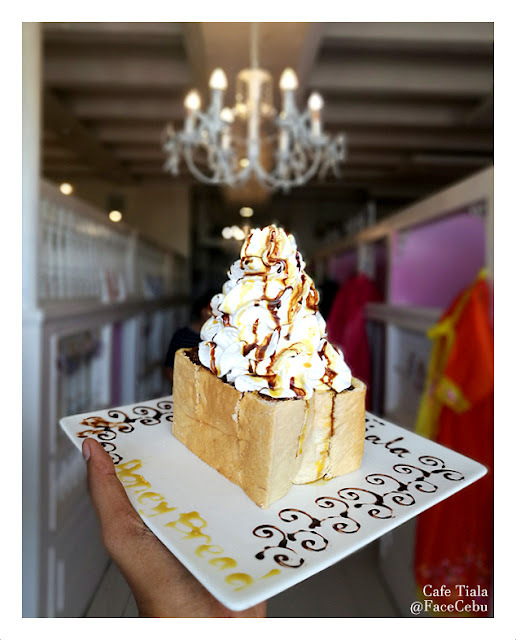 Cafe Tiala is owned and operated by Korean Couples. They got various choices of drinks - hot or cold, foods and of course, some Korean dishes such as kimchi, bibimbap and some burgers and fries. 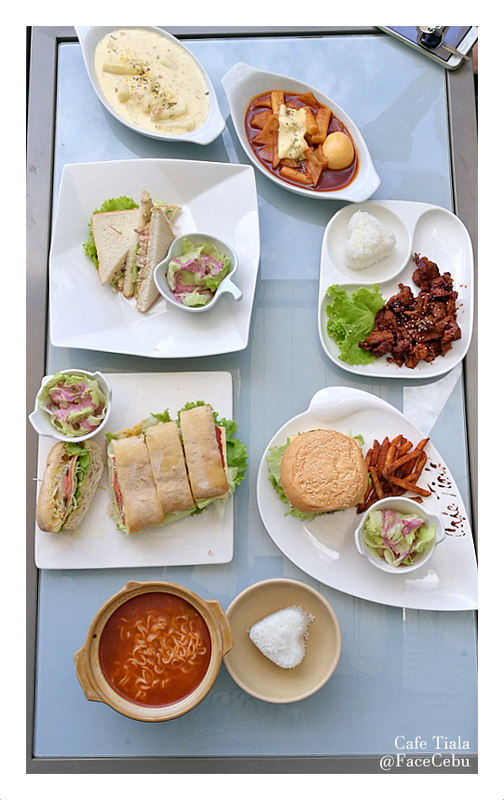 They also got grilled dishes and some finger foods. 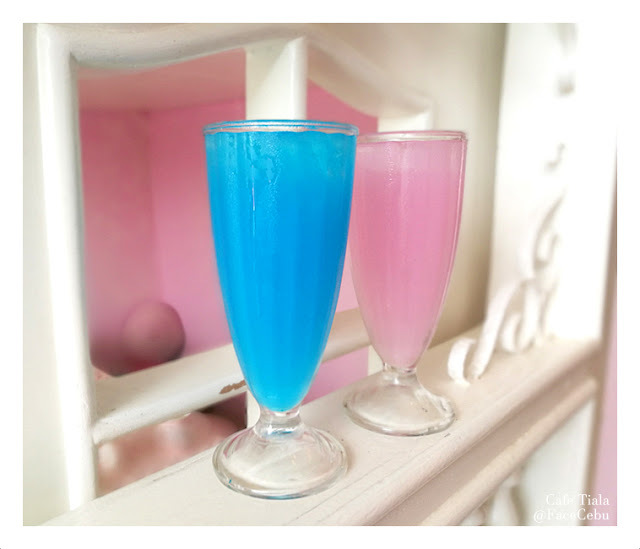 From a budget of 100 to 200 pesos, you can already grab a smoothie or shake and pair them with some Tuna Sandwich or with their famous Honey bread. 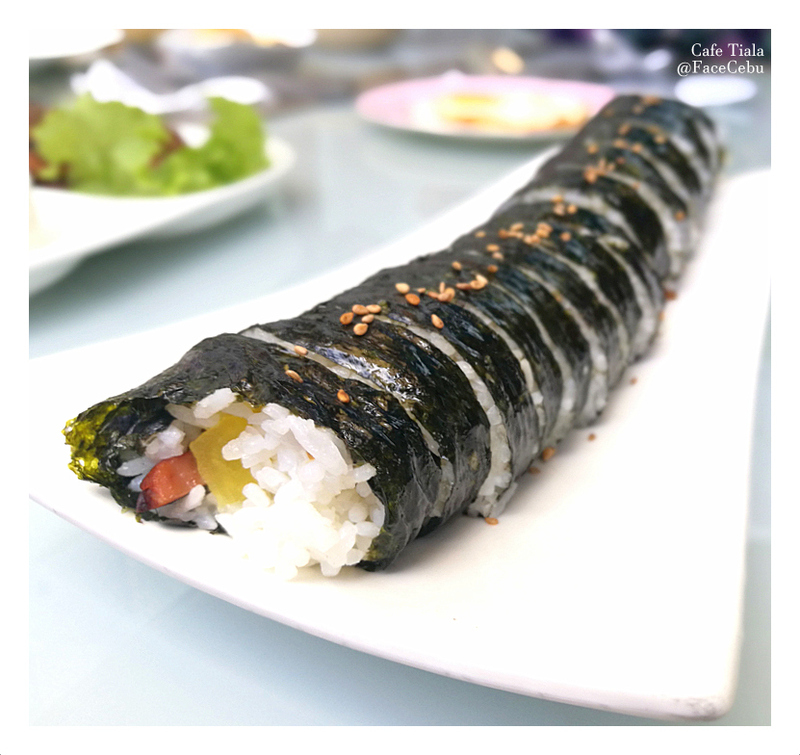 But if you are craving for some spicy Ramen or just chilling with their vast options of Desserts like Cheesecake and Pancakes, then Cafe Tiala is indeed the best place to dig in! 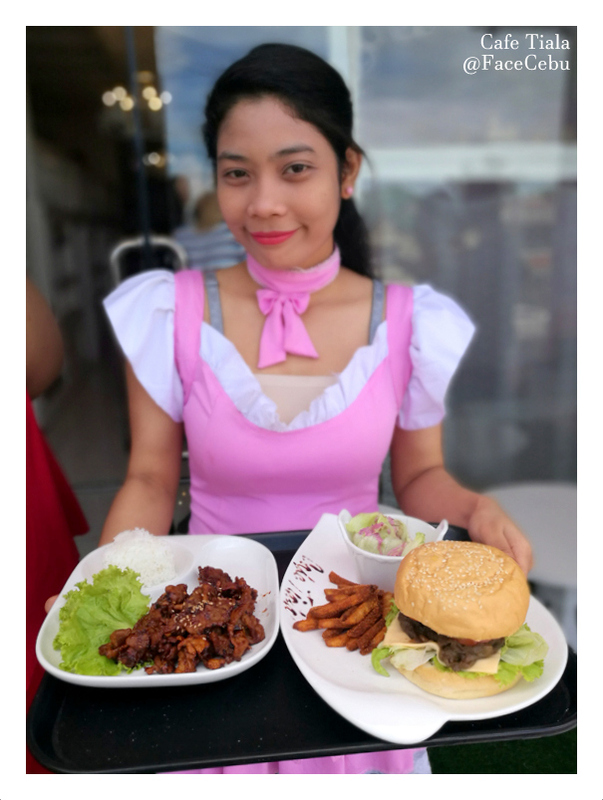 So, aside from their sumptuous dishes, Cafe Tiala is also famous with their Korean Costumes and waitresses wearing pink dresses. 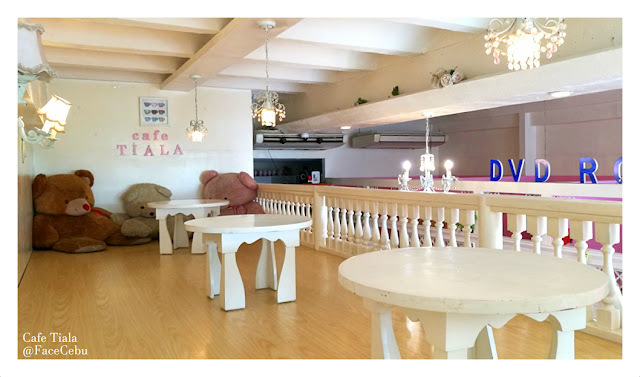 It's one of the reasons why Cebuanos are very eager to visit this Cafe. The place is very clean and the employees are very accommodating. I, personally would recommend this for a group of friends or maybe a family who just wanted to catch up with each other. 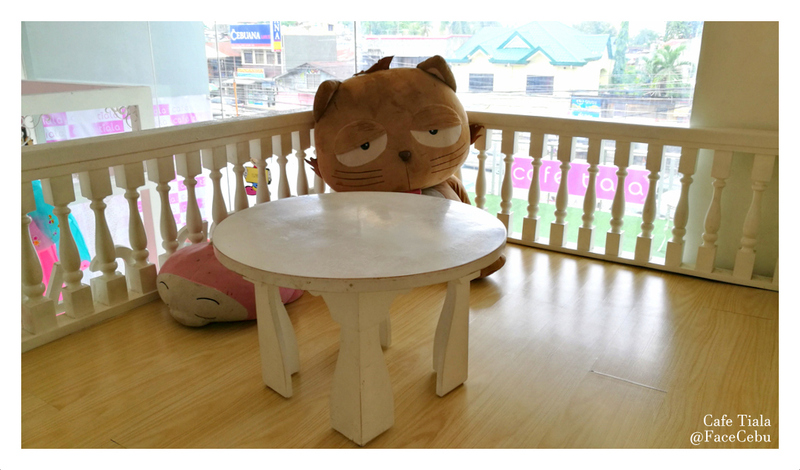 Address: Unit2-D 2nd floor, The Forum Bldg., Archbishop Reyes Avenue, Cebu City, Cebu.